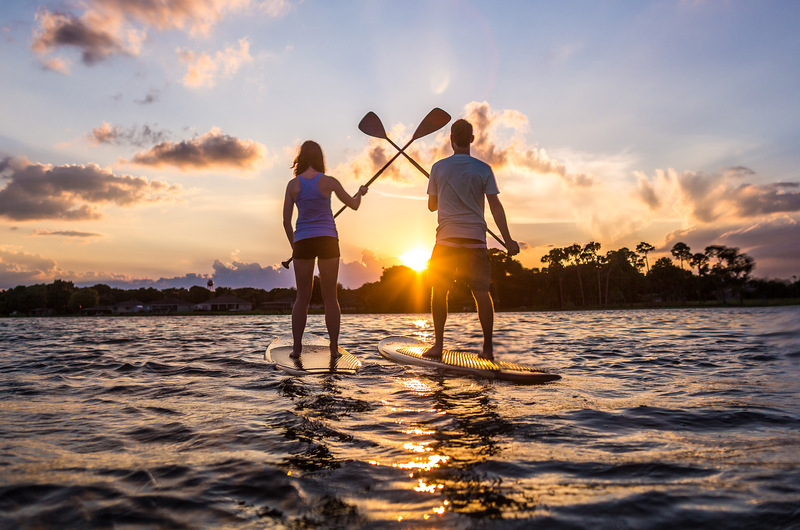 Shuffleboard Social Wednesday, November 15th from 5:30 – 7:30 PM. 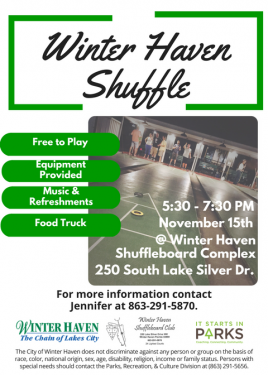 Come out and join us at the Winter Haven Shuffleboard Complex. Equipment to play will be provided, music and food truck. All ages welcome!